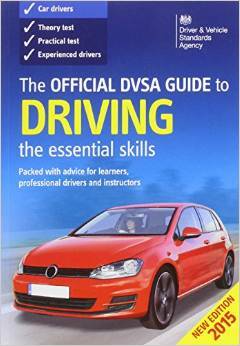 Learning to drive is one of those valuable life skills that can open up many opportunities in life. Hi I’m Claire! 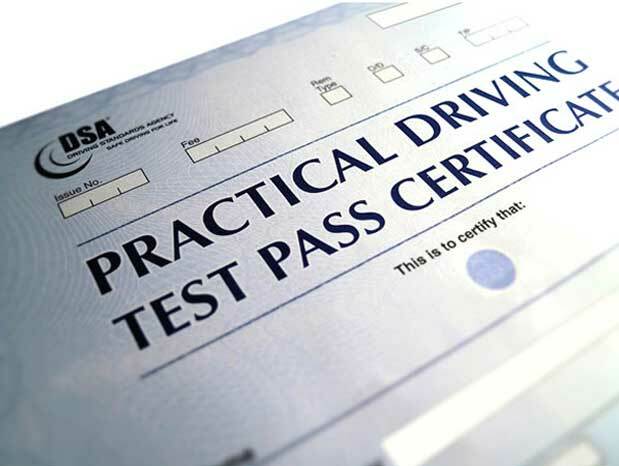 – Qualifying as a Driving Instructor in 2009, I hold a green licence badge issued by the Driving Standards Agency. 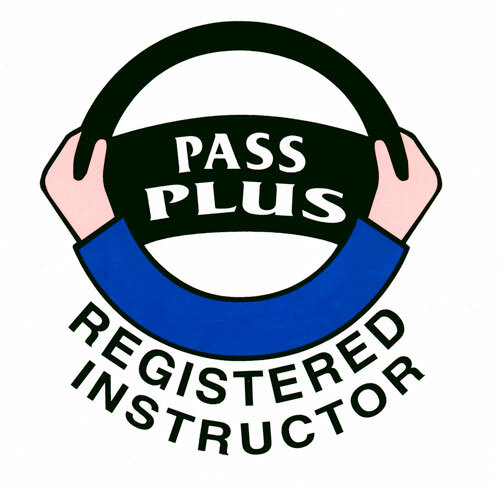 That means I am fully qualified and regularly checked to make sure I meet the standards required of a professional driving instructor. The name Clarabell comes from a family nickname relating to a favoured childhood toy. 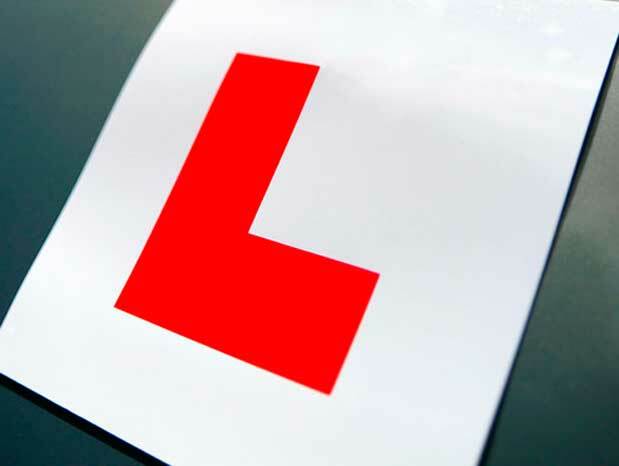 I am a member of the ADI Federation, this means I am kept up to date weekly on any new developments within the driver training industry and DVSA. They are also a good support network for me if any problem arises but I’m glad to say, up to now I haven’t needed them yet! 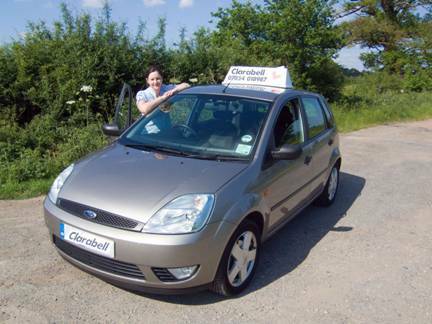 I offer a more personal service because you’ll always get to talk to me, your instructor directly, not a call centre. I offer a lower price as I don’t have administration costs or car rental fees that gets added to your lesson price. 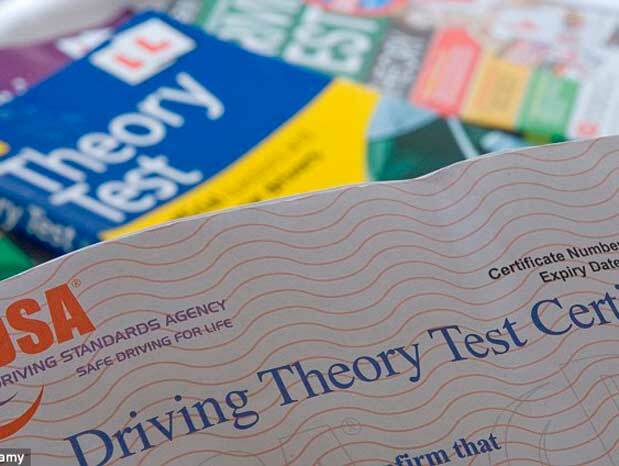 The larger driving schools hire instructors as part of a franchise agreement, they are self-employed just like myself and have passed the same tests, but have to pay the driving school and so pass on the charge to you. 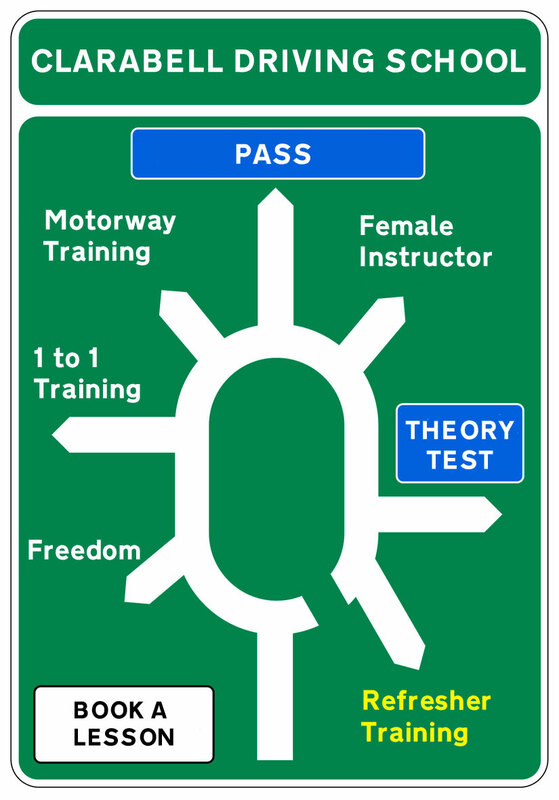 The theory test price is currently set at £23 and the practical test is £62. 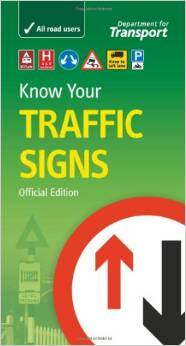 These can be booked online through the official gov.uk website. Be aware that there are other companies that will charge you more, be careful not to get caught out, use the official website to book. I accept payment in cash on the day of the lesson, PayPal, online banking or a cheque that has cleared in my account before the lessons take place. Please ask me about your preferred method. If you cancel a lesson giving less than 24 hours notice you may still be charged for the full amount. As I am an independent instructor I cannot answer the phone while out on lessons but will aim to reply to your messages within three hours during a normal working hours day. 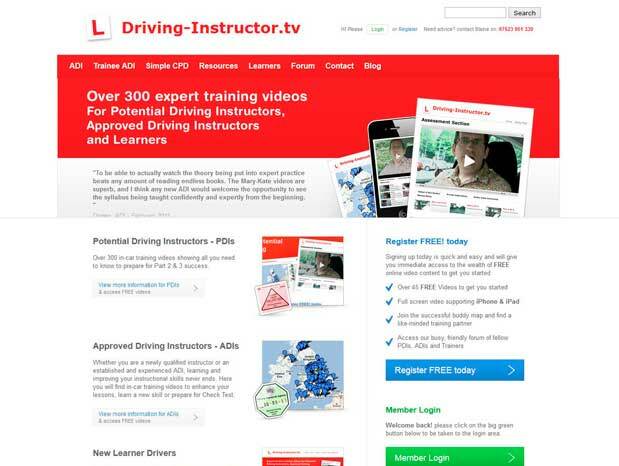 Lesson plans include all the skills you will need to pass your driving test. It’s not a test of your orientation and navigation skills. This is driving in a way that you are prepared for the unexpected, that is driving in an appropriate way to react to any incident that might happen. For example, if you are approaching a bend in the road and the distance you can see infront of you reduces, it’s usually a good idea to check your mirrors and reduce your speed. Ask yourself these questions, what if there was a pedestrian, horse, or queuing traffic around that bend that I can’t see yet? How would I react to that? Am I going too fast to be able to stop in time? Or how about this scenario, you are approaching a zebra crossing outside a school, the children are just starting to leave school for home time, pedestrians do sometimes step out onto crossings without looking to see if it is safe. What would you do to prevent an accident happening? 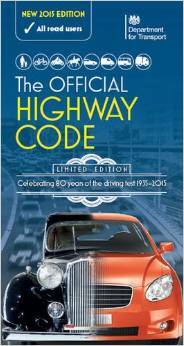 Defensive driving is being hazard aware, always being on your guard for potential situations that might crop up, driving in a manner that is suitable for the type of road that you are on. Expecting the unexpected before it happens. That way you will always be able to avoid potential accidents because you are ready for anything. Expect that other road users might not always follow the rules correctly and when this happens it’s important to remain patient and calm and allow for others mistakes.